On Sale Now! 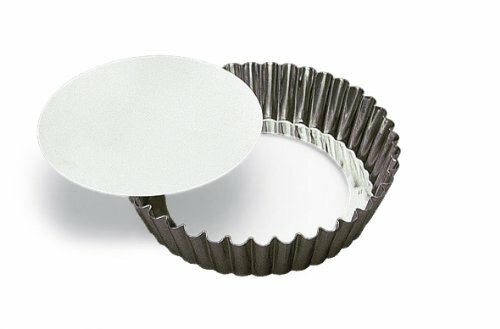 Save 3% on the SCI Scandicrafts Fluted Deep Tart/Quiche Mold, Removable Bottom 10-inch Diameter by 2-inch Deep by SCI Scandicrafts at Seasons Cafe Bakery. MPN: 14124840. Hurry! Limited time offer. Offer valid only while supplies last. Size is 10" by 2"